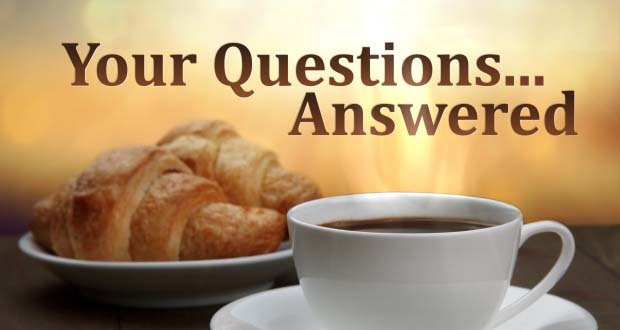 What is the Essential Benefit of Homeschooling My Children? 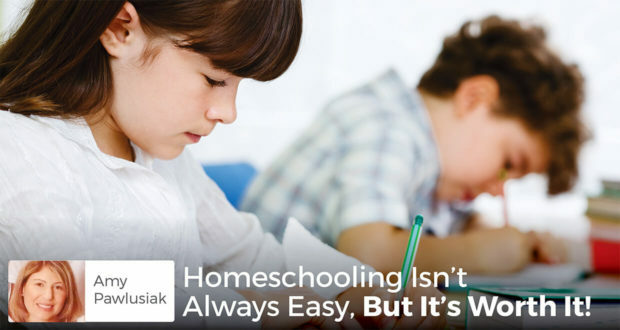 Mary Kay Clark says the benefit of homeschooling is in the caring and loving of each family member for the sake of the others and the family as a whole. 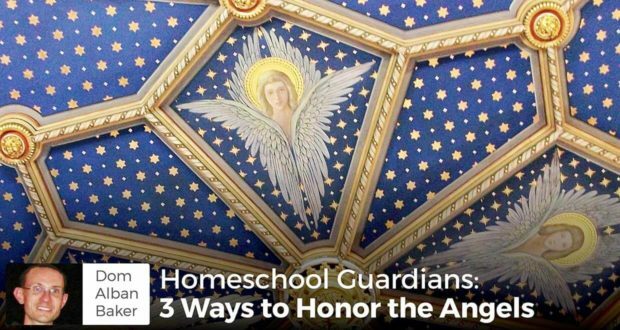 Dom Alban Baker advises making efforts to honor our Guardian Angels, recognizing and increasing the important role they play in our homeschooling endeavor. 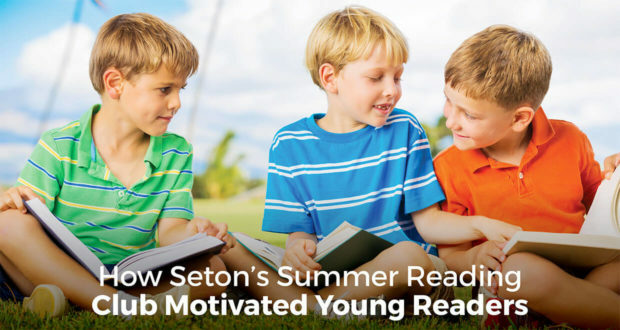 With 500 participants, Seton's Summer Reading Club was successful but we would like to make it even better next year. 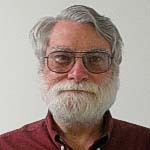 Would you help by adding your ideas? 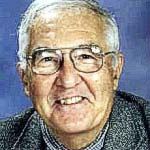 John Clark reflects on his friendship with Fr. 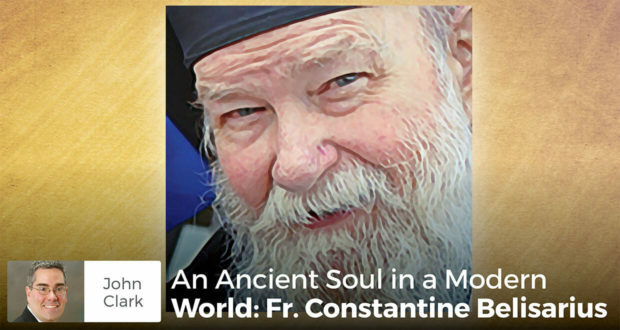 Constantine Belisarius; priest, confessor, theologian, counselor, confidant, scholar, and spiritual warrior. 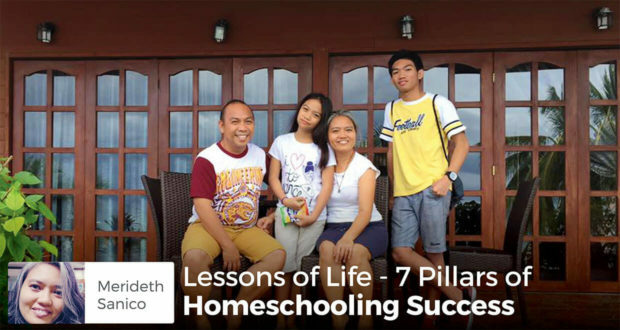 For homeschooling mother Merideth Sanico, success is seeing her two children learn not only their academics but more importantly, the lessons of life. 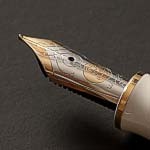 Spending too much time searching instead of researching? 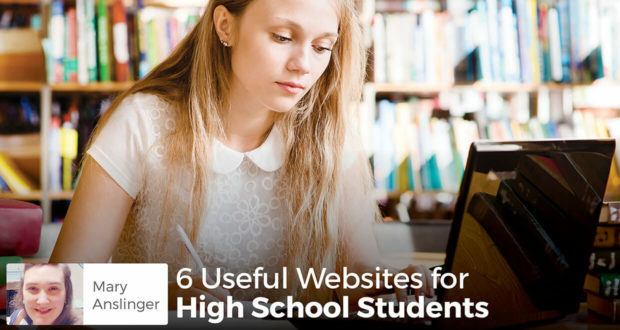 Seton student Mary Anslinger gives her top six website resources to help streamline your studies! 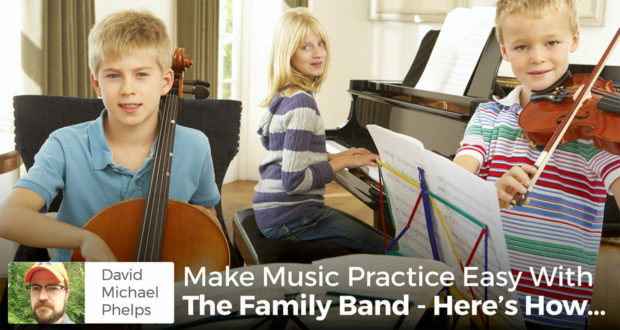 David Michael Phelps offers homeschool parents a new perspective to help kids enjoy practicing music with four immersive strategies for musical education. 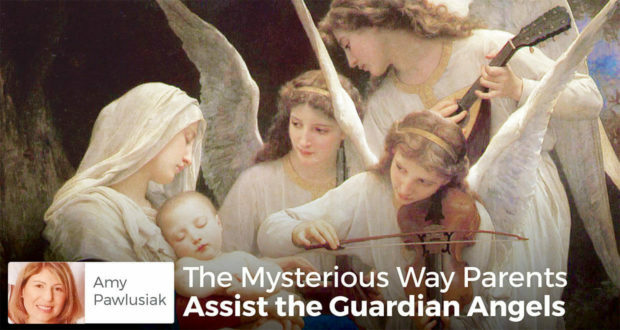 How often do we help the Guardian Angels protect our children every day? 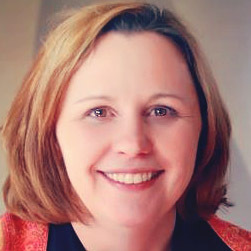 Amy Pawlusiak reminds us of the many ways we act as cooperators for God’s angels. 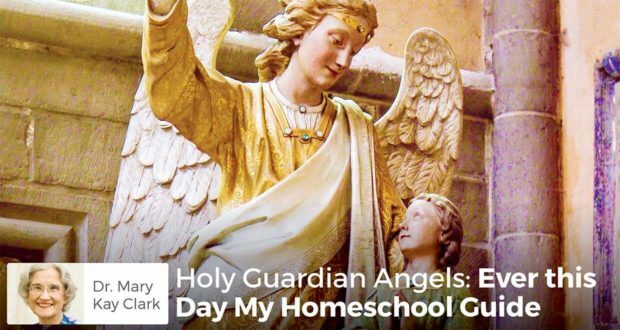 Dr. Mary Kay Clark reminds that as homeschooling parents, we must recognize that our guardian angels stand by our sides to guide our teaching and formation. 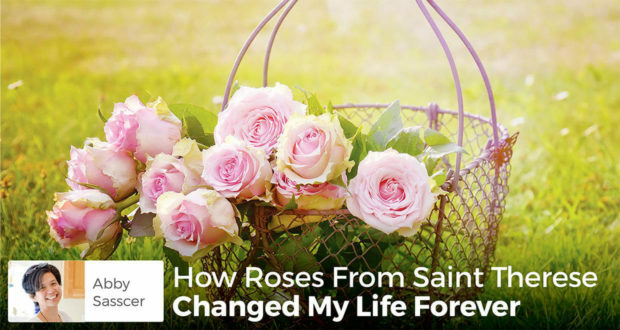 In honor of St. Therese's Feast Day, Abby Sasscer shares her story about how her Little Flower Novena helped her discern to stay home and raise her family. 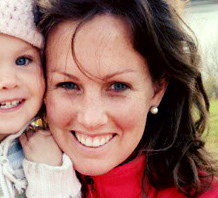 Homeschooling while pregnant can be challenging. 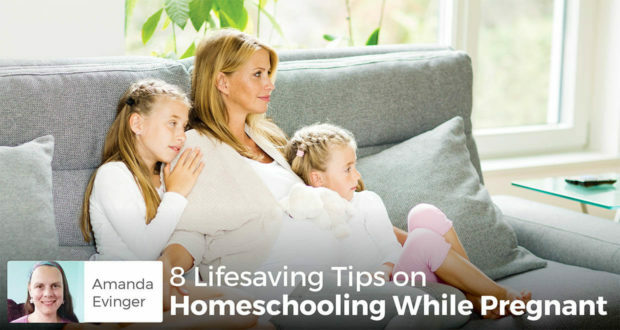 Amanda Evinger offers helpful hints on how to homeschool effectively and peacefully while pregnant. 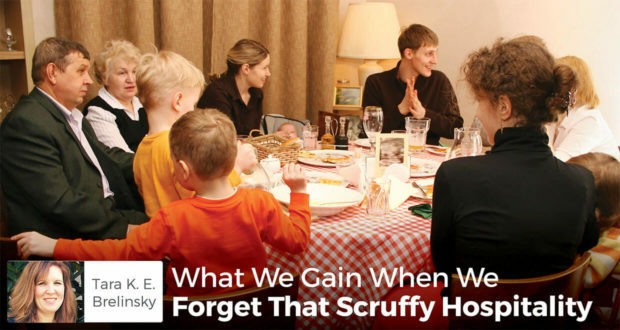 An article heralding scruffy hospitality garnered lots of positive views but Tara Brelinsky reflects that it missed the mark from a Catholic perspective. 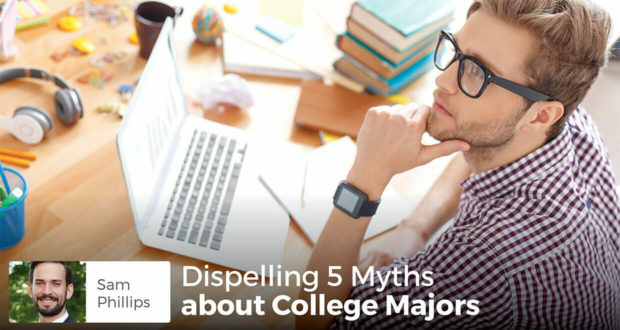 Choosing a major is not as important as you may think. 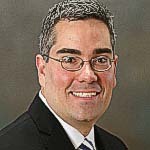 Sam Phillips shows how a liberal arts education paves the way for a variety of successful careers. 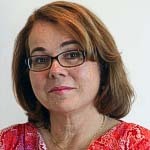 Understanding current events is essential to the learning process, but as Jennifer Elia explains, parents should be the newscasters for their children. 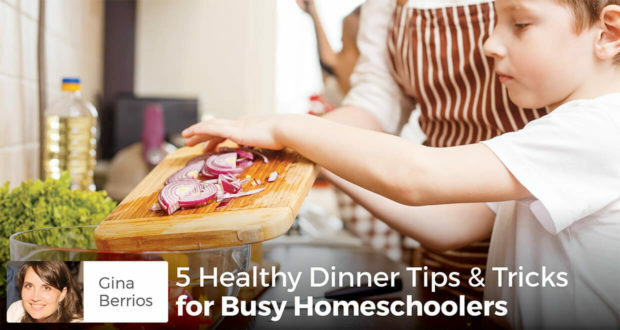 Too busy for dinner? 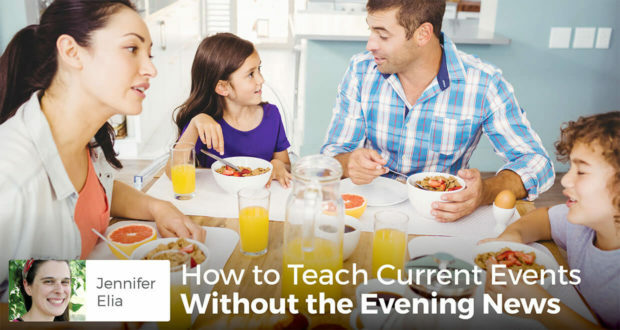 Gina Berrios shares five shortcuts and tricks for menu planning to help you serve healthy dinners to your family (almost) every night. 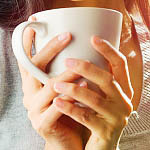 Homeschooling Isn’t Always Easy, But It’s Worth It! 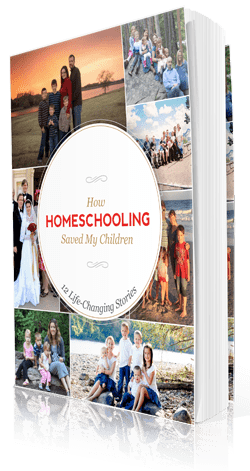 Amy Pawlusiak discusses common misconceptions about daily life as a homeschooling family and why, despite challenges, this life is better than most imagine. 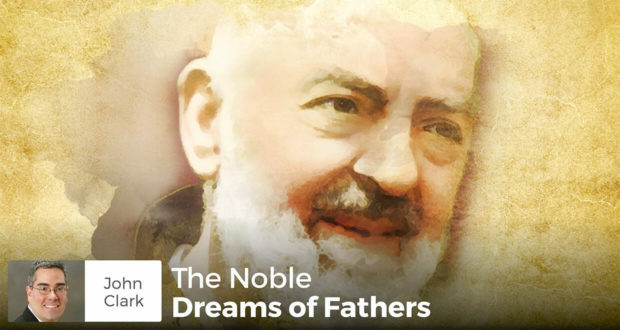 A story of loving fathers and noble dreams. 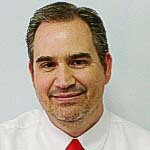 John Clark recounts the story of a homeschool father who loved his son's dream so much that he made it his own. Extracurricular activities? 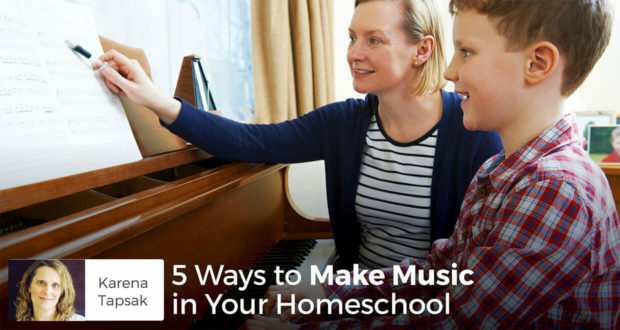 Veteran homeschooler and musician Karena Tapsak gives practical and fun ways to integrate music into your homeschool curriculum. 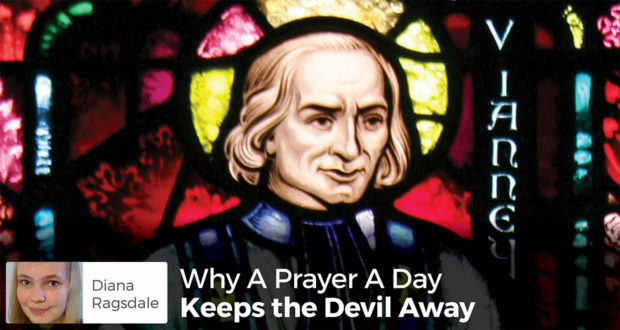 Too busy to pray? 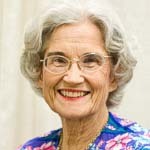 Diana Ragsdale shares why and how the simple act of at least one prayer to God every day yields astonishing spiritual fruit for your soul. Are we too focused on chasing grades? 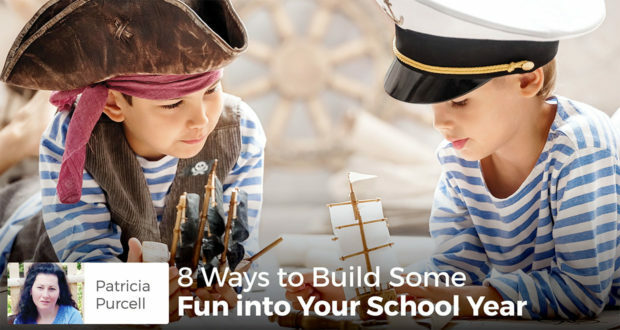 Inspired by one of her own teachers, Patricia Purcell shares several activities that put the fun back into learning.